The Green County Human Society has been serving Green County for 40 years. Stop in Wednesday-Sundays 12:00-5:00 To learn more about the GCHS and visit for a while. The cats and dogs would love to see you. While you are there, Get your name in the COOKIE JAR for your chance to win the door prize! 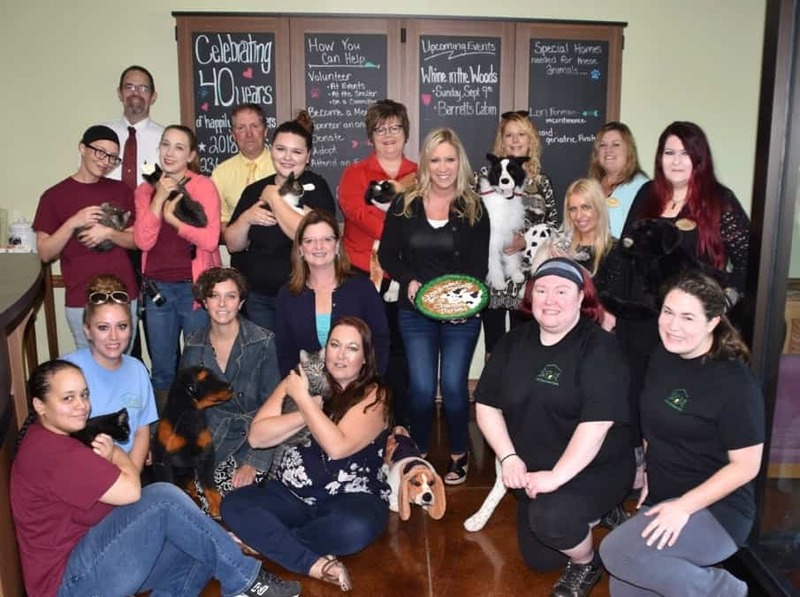 The wonderful staff let us hold some live kittens and stuffed puppies for our photo shoot. Melissa Even and Colette Walters, along with the Staff at the GCHS pose with Ambassadors Kim Berg, Dawn Mulligan, Jessica Bystry, Val Johnson, Matt Johnson, Doug Sutter, Jean Sinkule, Marcy Brayko and Michelle Hanson.